We encourage attendees of the 2017 Digital Media and Learning Conference to write a blog highlighting a memorable take-away from the event. All registered attendees are welcome to submit their contact information and blog in the form below by Tuesday, October 31 (yes, this is due on Halloween!). 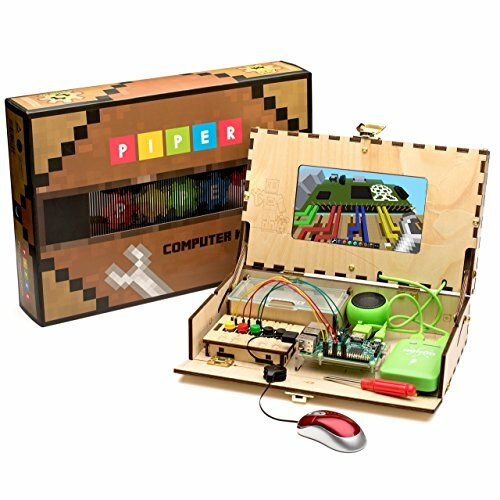 The winner will receive a Piper Computer Kit courtesy of Piper. We will also include the best tweets using the #2017DML hashtag in the contest judging so make sure to include the hashtag in your tweets to be considered for the contest. To learn more about Piper click [here]. Deadline to apply: Tuesday, October 31, 2017. The winning entry will be announced the first week of November. Good luck!